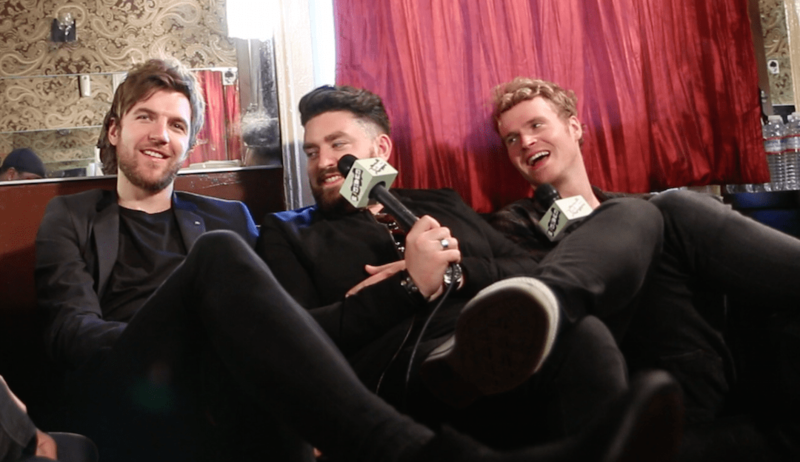 VIDEO: Interview - Kodaline Talk Weddings, "Friends"
Kodaline took advantage of an unfortunate incident to follow-up their debut album, In A Perfect World, with the release of this year’s Coming Up For Air. The Irish band broke through with the track, “All I Want” in 2013 and toured for nearly two years in support of their debut until their bassist, Jason Boland, broke his arm late 2014. The members of the band didn’t waste much of the hiatus as they had already started formulating new material and the time allowed them to get into the studio. The result brought about their sophomore release within a matter of months, becoming available in February 2015. The band’s latest album showcases their penchant for writing about matters of the heart. B-Sides spoke with the band during their San Francisco tour stop to talk about their latest album, working with Courteney Cox for the video to their song, “Love Will Set You Free” and more.